"Imagination, community, and joy—what could possibly be more important?". 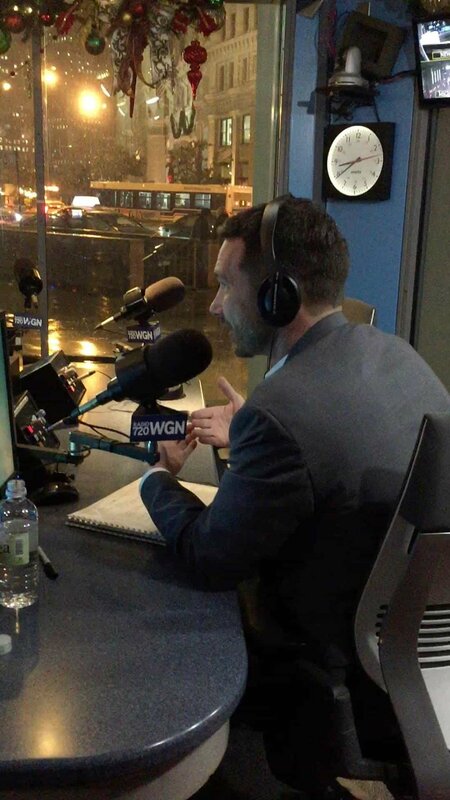 Head of School Jason Patera sat down with Jonathan Hansen and Esmeralda Leon of WGN Radio on Friday! You can hear the whole interview here.